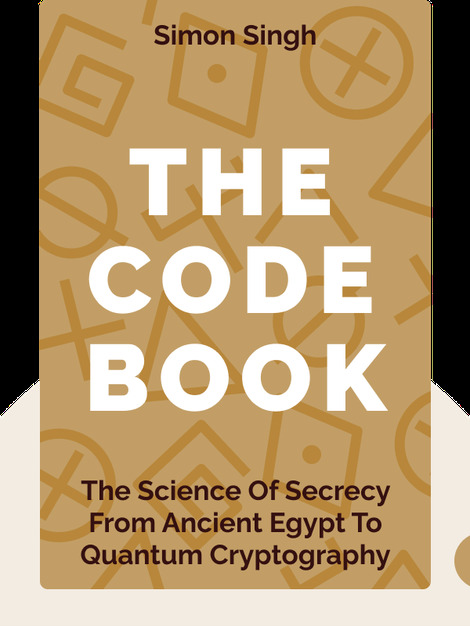 The Code Book (1999) lays out the long and intriguing history of secret communication. These blinks will take you on a journey from Ancient Greece to the modern-day NSA, detailing innumerable stories of cunning, determination and deceit along the way. 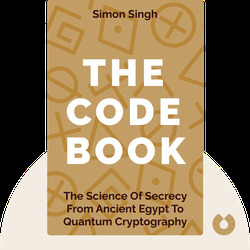 Simon Singh holds a PhD in physics from Cambridge University. He wrote the bestselling book Fermat’s Enigma and directed the award-winning documentary, Fermat’s Last Theorem.